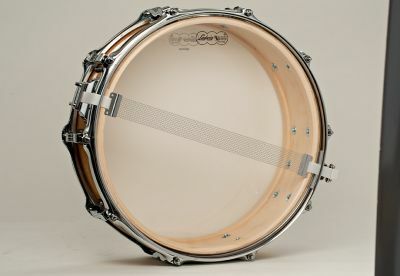 Legacy's 3-ply Maple/Poplar shell lends itself to round, fat tones with a deep low fundemental tone. 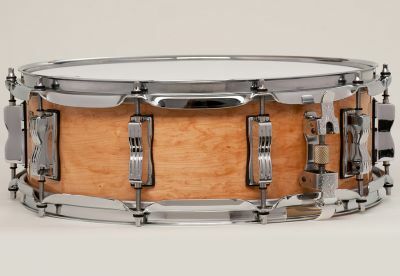 Legacy snare drums offer thick, focused attack with few overtones. Perfect for classic, centered tonality.